My daughter is leaving for the Thailand Burma border! "Keep the joy of loving Jesus ever burning in your heart and share this joy with others by your thoughtful love and humble service." This is something we can all strive to do. 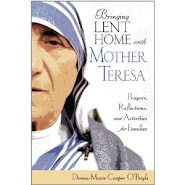 Here is a radio segment which was recorded some time ago (Live at that time) in which I spoke with Teresa Tomeo about Blessed Mother Teresa and the interior struggle she experienced which St. John of the Cross had coined as a dark night of the soul. I hope you enjoy it. God bless you and yours. 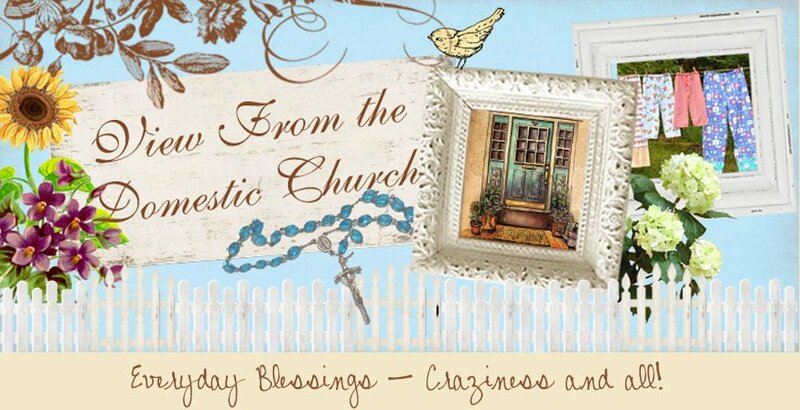 May your day be abundantly blessed! Is Our Lord at home with you? Tomorrow I'll share one of my EWTN TV segments in hopes of inspiring your heart! 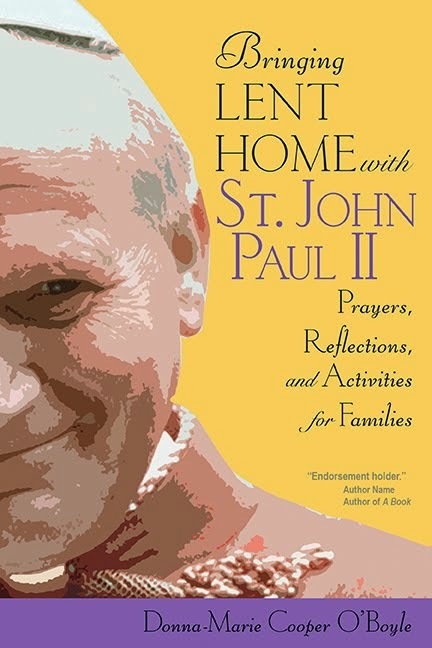 I'll be sharing one of my EWTN TV segments tomorrow, so stay tuned! It will speak about our need to evangelize, yes, even within our domestic churches! Are your "kids" getting ready to go back to college? 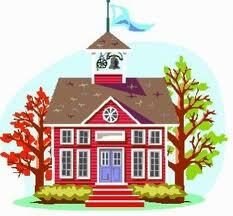 Back to school and back to college – that time of year that can make a parent secretly ecstatic or hopelessly tearful. I happen to fit into the tearful category. Not that I ever actually shed tears when the school bus pulled away with my children. However, kids leaving the nest; going off to college is another story. I will admit that I have cried on the journey back home after settling each of my children into their college dorms. Sending our children off to embark upon college life is a milestone that I think we can never be totally prepared for. It’s bittersweet for sure. We want our children to spread their wings, but we may not be entirely ready ourselves when the reality hits us. Tears aside, how can we help our children to prepare for a whole new way of life? Will all of those manners and guidelines for good living we taught our growing children go out the window when they are living miles and miles away from us? We certainly hope and pray not. Let’s take a look at some basic college etiquette that we can help to instill in our budding young adults. We’ll start with dorm living. Major change is in store for our children who leave the comforts of home, to live in a fairly small room, usually with a complete stranger their freshman year. Although they may think that their new lifestyle will be a continuous slumber party, they may discover some significant challenges that can become very stressful without a basic plan for dorm survival. Talking about the upcoming changes with our children and encouraging them to use common sense practices and etiquette can help to transform their stresses into a happier college life. Communication is crucial. Obviously, they will want to talk things over with their room-mate regarding sleep and study habits. One may be a night owl while the other may value their sleep. Colleges usually try to pair up students with other like-minded students, but this is not always the case. A book light comes in handy for late night studying. Head phones are critical too. Not hitting the alarm clock snooze button is exercising a dose of common courtesy if your room-mate is trying to sleep. Showing consideration by keeping the dorm as tidy as possible translates to less clutter and a happier room-mate. Giving space to a room-mate by leaving the room when they are engrossed in a serious phone call will be appreciated and most-likely reciprocated. Being sure to carry the room key at all times will prevent your room-mate the annoyance of having to constantly unlock the door. Obviously, the room-mate’s belongings should never be borrowed or used without permission. No snooping either – respect is paramount for a peaceful and happy relationship. What about professors and classes? First impressions speak volumes at college. Our children are responsible for establishing a level of respect with their professors, right from the start. As well, expectations from college professors are very different from high school teachers. Therefore, the need to remember they are expected to rise to a new level of responsibility. They won’t be given slack for missed assignments, classes, and tardiness. No more notes of excuse from Mommy! Professors should always be shown respect and addressed properly. No first name basis unless that is what the professor prefers. We need to embed into our children the necessity for common courtesy, respect, and decency to spill over from home to college life and beyond. With our prayers, guidance and their fine efforts, the future looks very promising! Son Rise Morning show tomorrow morning (Tues.) with Brian Patrick at 8:20 AM Eastern. I hope you can join us! 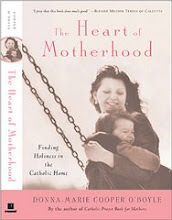 My book Prayerfully Expecting: A Nine Month Novena for Mothers to Be is now reprinted with a lovely hard cover. It's the same content, but with a nice sturdy cover. I wrote this book while I was on complete bed rest during a high risk pregnancy with my fifth child, Mary-Catherine. 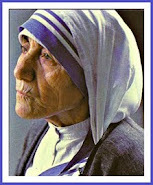 Blessed Mother Teresa whom I knew at that time, gave me a Foreword for the book. This book is meant to celebrate a pregnancy as a wonderful time of anticipation as the mother awaits childbirth. 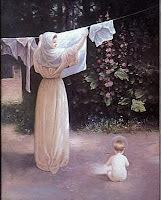 It offers the expectant Mom the opportunity to transform her pregnancy into a novena of prayer to God. It's a "baby book" for the unborn baby! An expectant Mom will be able to follow her baby's progress and record her thoughts and prayers as well as save her ultrasound pictures to cherish in years to come. Many expectant mothers all around the world have used this book throughout their pregnancy and have felt spiritually nourished while using it. 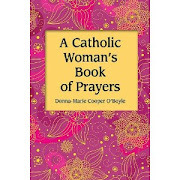 Here's a very brief description of the book: This beautifully crafted book is a reflection guide, keepsake, and prayer journal that offers inspiration for each month of pregnancy in the tradition of the popular nine-day prayer, the Novena. "Prayerfully Expecting's beautiful prayers and reflections helped me to make the most of this precious time. It gave me the encouragement to approach my pregnancy and motherhood with utmost gratitude, reverence and faith. This was my favorite pregnancy book by far and prepared me in the most important way. I'm still using it for reflection now. This is a book you'll be able to go back to again and again. It includes space to write your own reflections as well, so it can be a wonderful keepsake."~J.H.S. 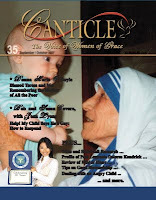 "Excellent book for mothers to be! I definitely recommend this one!! Wonderful prayers and its kind of like a diary too. So I think its beautiful memories to be kept and later share with that child. 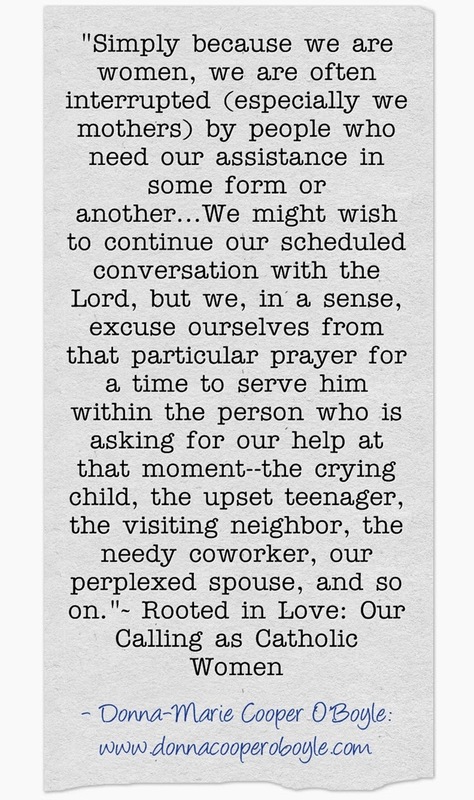 Wonderful prayers for parents to be to pray together and beautiful moments to share. 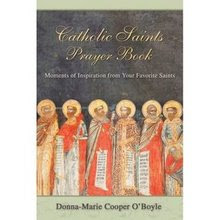 I prayed all the prayers in this book with all my heart and many people tell me that my child is very calm. I think it has to do with all the prayers that were said while the baby was in my womb. Wonderful book for a gift too. 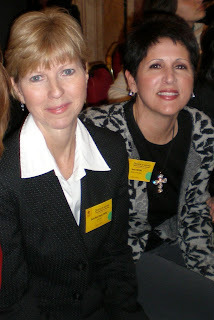 "~Vanessa R.
I voted for my favorite Catholic speakers. You can too. Click on the link above and vote away! I just voted. You can too. 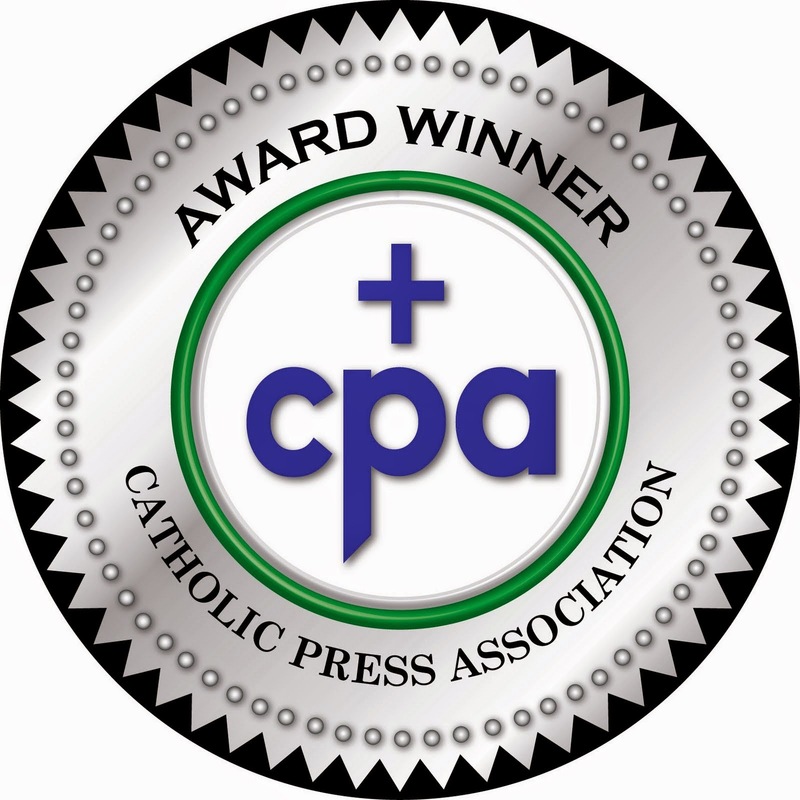 You can vote for 15 favorite Catholic speakers and you only vote once. Don't forget to vote! Click on the link below and scroll down to the list of speakers and choose 15--not so easy! Then, click vote. Do you feel called to holiness? years and two of my daughters were Girl Scouts years ago. Things started going downhill with the Girl Scouts in about 2002. Graphic depictions of sexual activities as well as advice that abortion can be a good experience was given to ten year old and up -- all of which came from Planned Parenthood. Deeply perverse and offensive messages were published by Planned Parenthood and given to Girl Scouts. Try to catch the Sunday Night Prime show. Or look for it on EWTN's archives or You Tube (I'll try to post it when it's available). So many people come to me with needs for a new job, a new house, needing help for their family, difficulties in their marriage, and so much more. 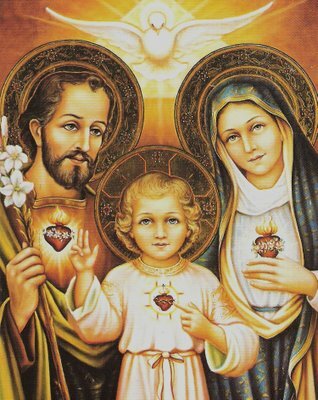 St. Joseph is my go-to saint for this and I explain why in my book Grace Cafe: Serving Up Recipes for Faithful Mothering where I devote a good portion of space to talk about dear St. Joseph and how he has helped my family.